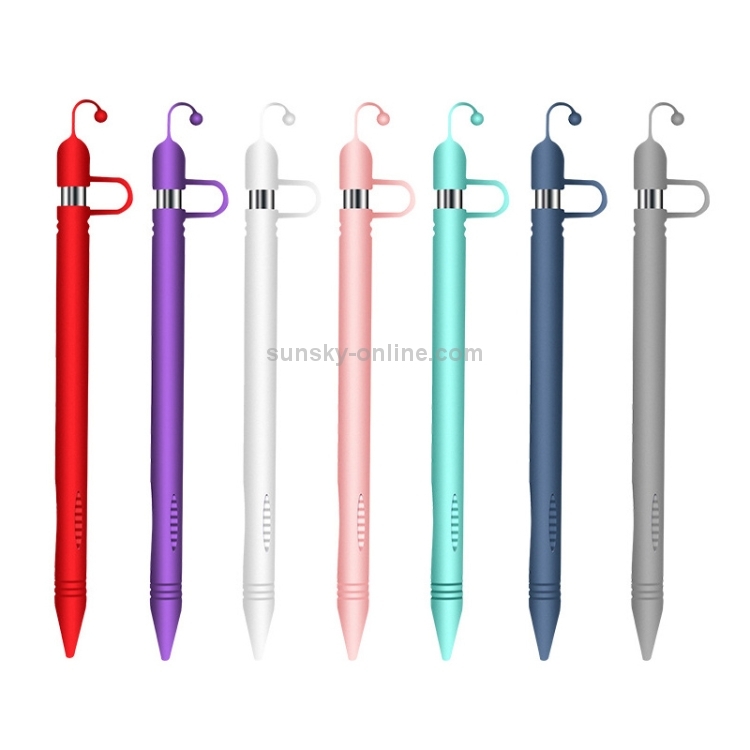 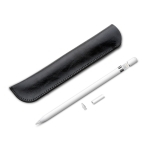 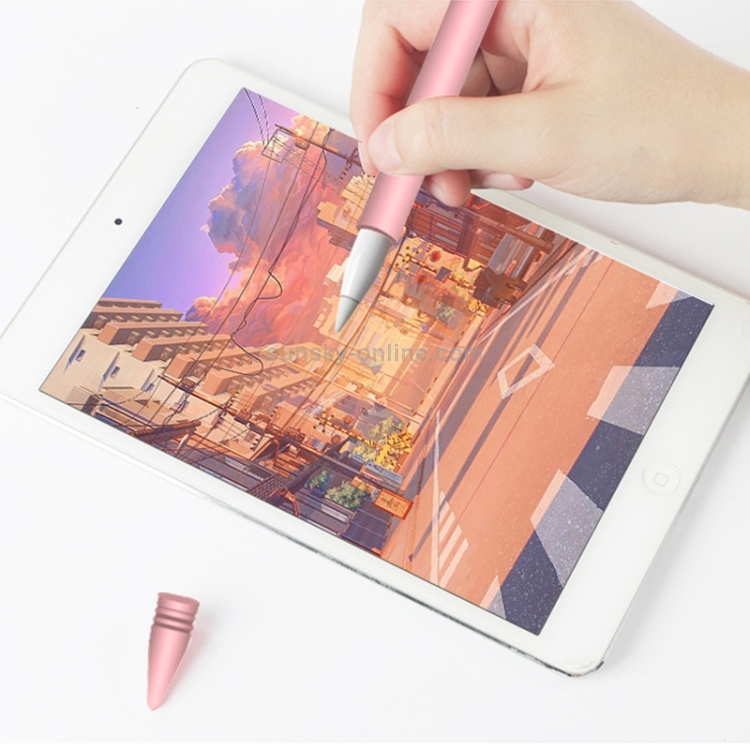 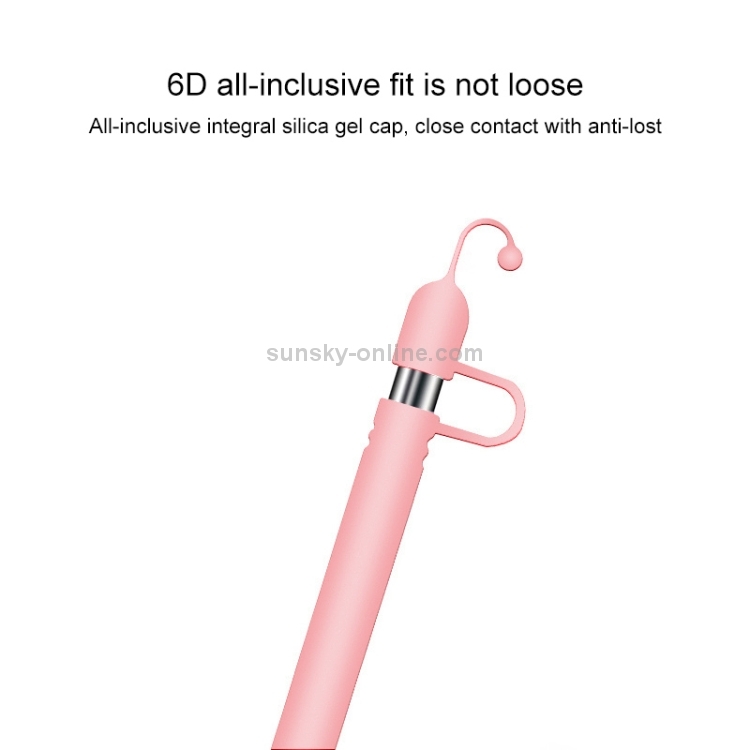 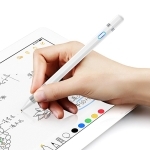 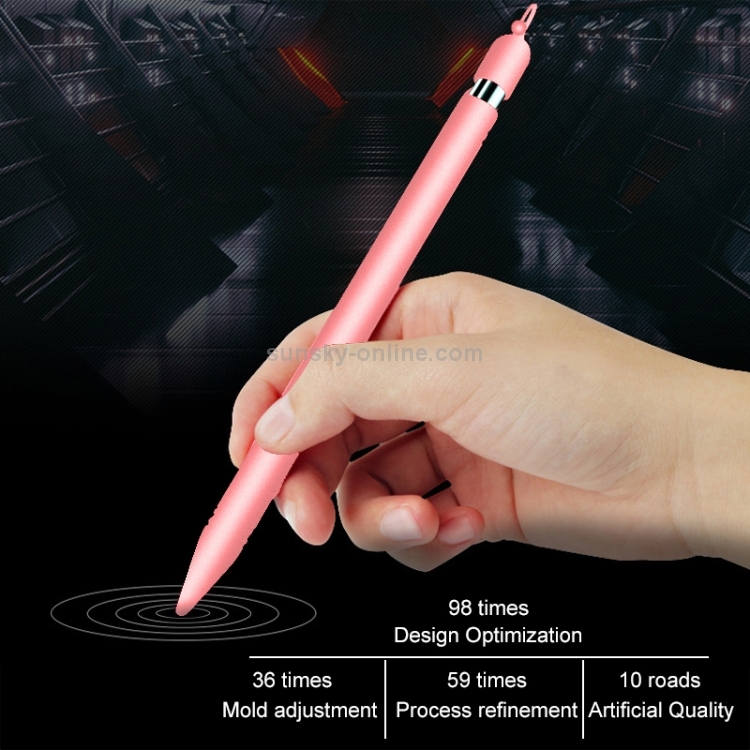 1.Made of 6D all-in-one silicone, same size as the Apple Pen, it fits perfectly with Apple Pencil and protects your Apple Pencil. 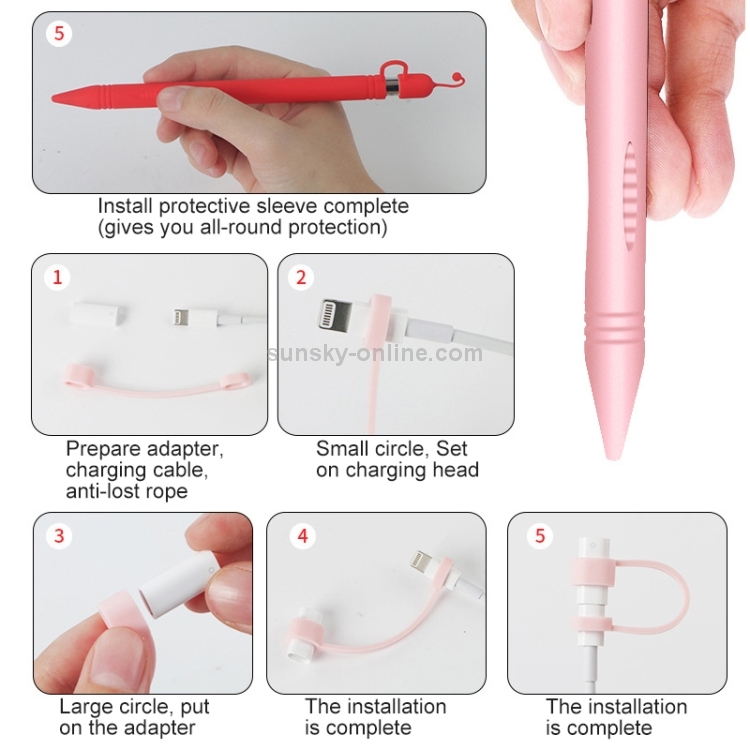 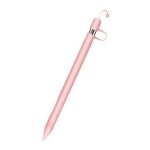 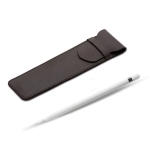 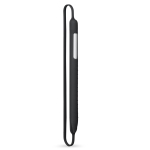 2.The pen grip has a non-slip design on the side, which makes it easier to write. 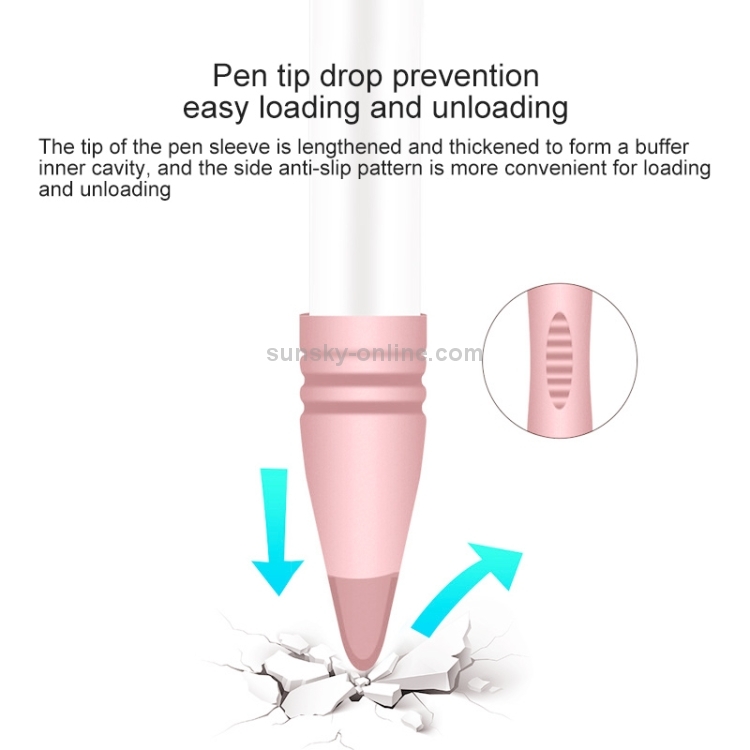 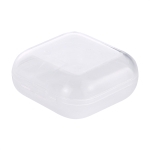 3.The tip of the pen sleeve is lengthened and thickened to form a buffer inner cavity, and the side anti-slip texture is more convenient for loading and unloading.